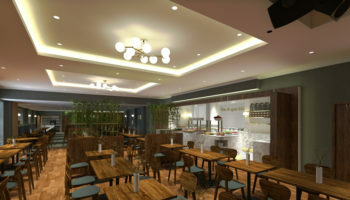 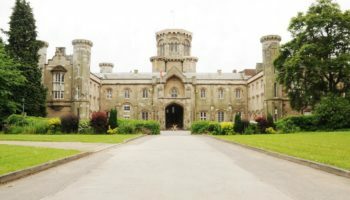 A hotel in Leamington will undergo a refurbishment as part of plans from its new owners. 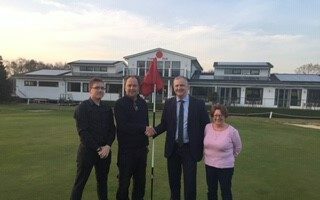 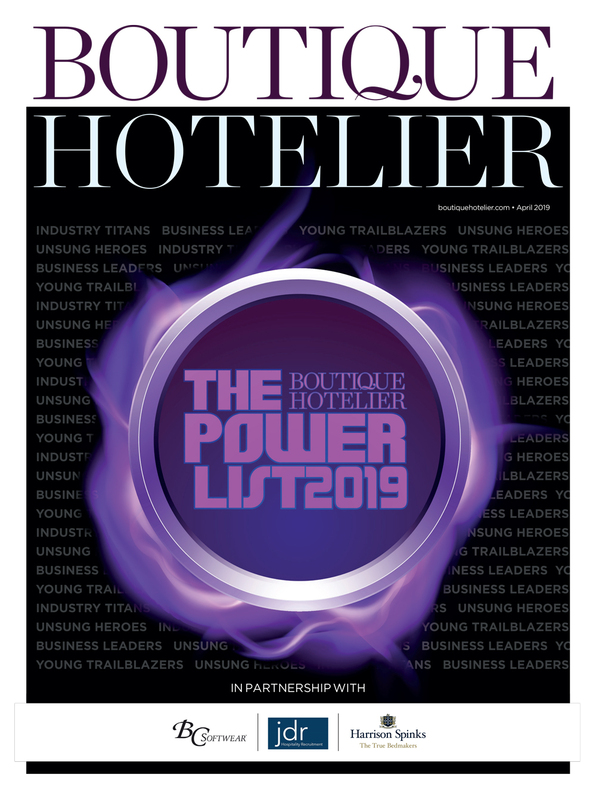 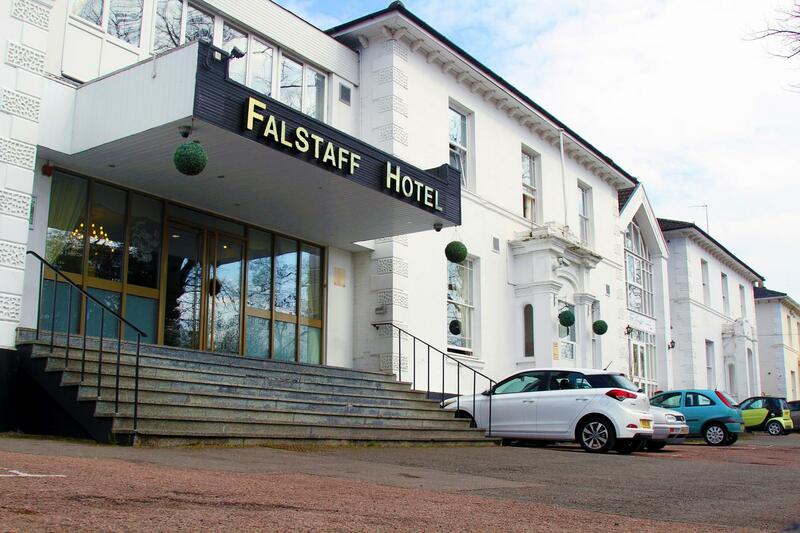 The Falstaff Hotel was acquired by property investment company, Turnbrook Limited on March 15 who will now invest £500,000 into renovating facilities to increase profitability at the business. 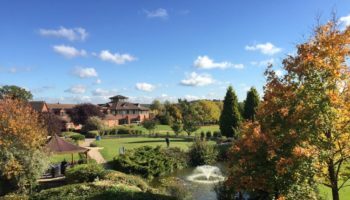 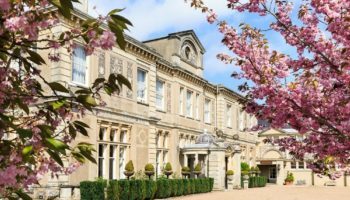 Turnbrook has appointed Assured Hotels, a UK hotel management and advisory business to manage the 63-bedroom hotel and oversee the refurbishment project, inking a deal until 2024.